Several earlier research projects, like project 168, for example, which were part of VGB's major research programme, ERKOM, have already investigated to what extent fly ash from hard coal-fired power plants can be used for making high performance concretes. The combined use of two concrete additives, silica dust and fly ash, can offer considerable advantages in this respect. For example, the new German concrete standard, DIN 1045-2 07.99, allows both additives to be added jointly to the water-cement value under certain conditions. One economic advantage results from the fact that by combining these additives, the minimum cement content can be reduced to 270 kg/m3. However, depending on the type of cement and the volume of silica dust added, the maximum fly ash volume has to be limited in order to guarantee an adequate alkalinity of the moisture in the concrete pores. At the moment, the test data available do not provide sufficient proof and the purpose of this project is to clarify this beyond any doubt. The investigations will be carried out in the period up to 30th June, 2001 at the Institute for Building Research of the RWTH Aachen, under Professor W. Brameshuber. 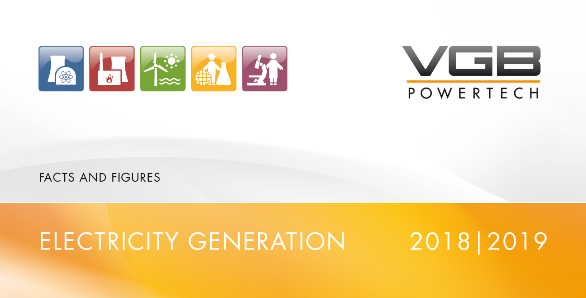 The VGB Working Panel "Power Plant By-Products" is responsible for organising and monitoring the project.